Now users can unsubscribe a customer from all future communication in app. Go to People page in the dashboard, select the customer in question, and click Unsubscribe. Important to note though, Unsubscribe is permanent and means NO future messages to this customer. 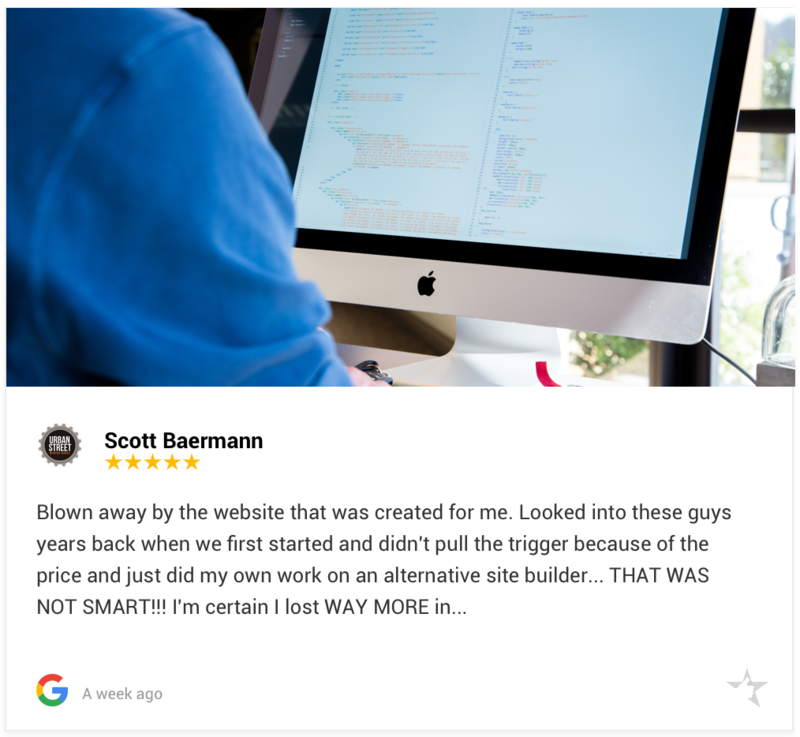 We’ve combined the NiceJob widgets into a newly redesigned Stories widget to make it even easier to show off your reviews and photos on your website. The updates also include the ability to sort your reviews via location or tags, making it much more flexible to create targeted showrooms and portfolios. 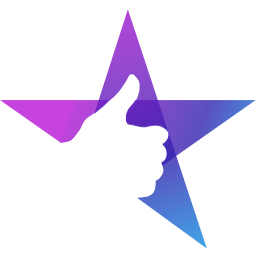 Also, check out some of NiceJob's reviews in the newly redesigned widget here! We’re constantly working to make running your business easier and more efficient, but sometimes we need a little help. If a customer uses a different name for their Google or Facebook account to the one you used in NiceJob, we work to link the two together. If we’re having trouble matching the names, you’ll see a notification above the story in the dashboard, asking you to confirm whether a review matches a customer in your campaign. Sometimes, you may need to manually stop sending a customer reminder messages to leave a review. It's now as easy as clicking a button. 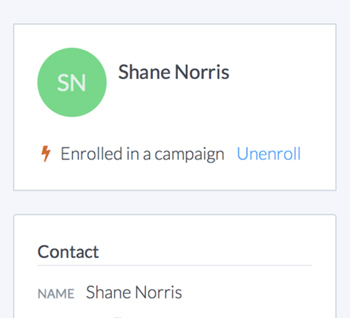 Simply navigate to People, click the contact you're looking to unenroll, and then click the Unenroll button located beneath the customer's avatar! 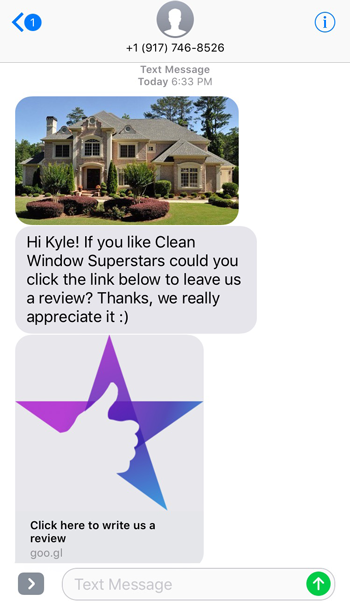 We now support MMS or Multimedia Messages, so you can include a photo in your text messages to customers! Note: if you include more than one image in your story or review request, only the first photo or the one you’ve favourite by hitting the heart in the top right corner will be included. NiceJob works hard to make sure that the email notifications received by your customers are optimized to get the best results without you having to worry about it, but we know there are times when you need more flexibility. You can now customize and edit the messages in the review request sequence sent to your customers.